The Katouni stone bridge is one of the most impressive sites in Kythera, in the Kato Livadi area. It counts almost 180 years and has a length of 110m and a height of 15m. 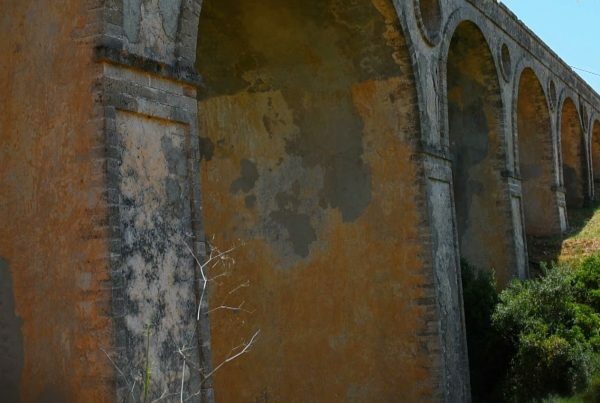 Its 13 arches are in absolute symmetry and its monumental size dominates the Livadi area. It has the particularity of counting on a series of holes between its arches and now it is known that they served for lessening the stiffness of the bridge and making it more balanced. Despite the passing of time, the design and the excellent construction of Katouni Bridge are remarkable architectural achievements. Built in the period of British rule, it is the largest stone bridge in Greece. 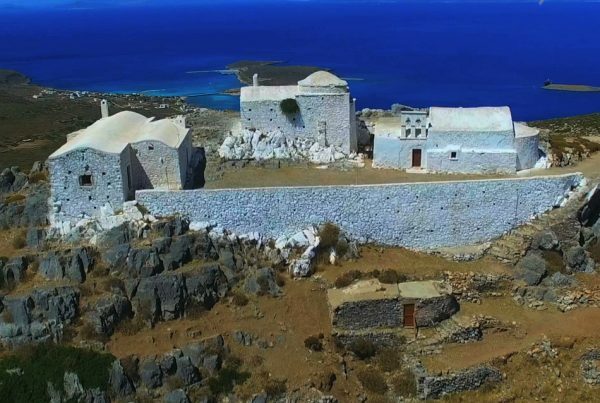 Built in order to form part of the road connecting the capital to Avlemonas, it was the biggest building project of the British in Kythera. However, this road was never completed as the British left in 1864 after the union of the Ionian islands with Greece. Due to its marvellous architecture, the bridge can sustain weights far heavier than the ones it was planned for, and today it is one of the island’s most noteworthy sites.